Promotional material for "Noche Cubana" in Miami shows a character in blackface. 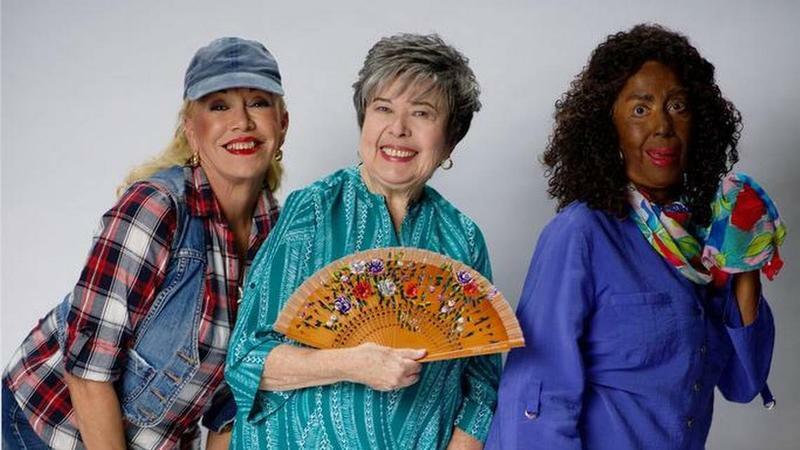 The play “Noche Cubana” is scheduled to premiere at Teatro Bellas Artes in Little Havana on Sunday. On it’s promotional material, a non-black actor is shown with his face painted black and exaggerated red lips. “Let them know our community does not stand for this kind of ridiculing of black people,” she wrote. The producer, Roberto Marrero, got the message. When reached by WLRN, he said he did get calls requesting that he eliminate the character with blackface. Marrero said the actor will no longer play the part with his face painted black. Marrero says the character with blackface is rooted in traditional Cuban “Teatro Bufo” -comedic theater- but he added that the character can still be funny without the black paint. 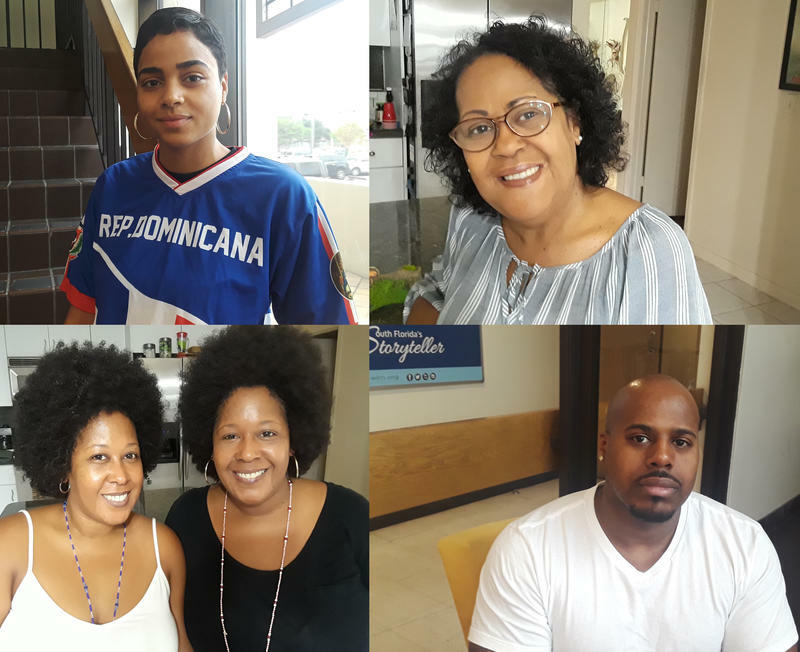 Earlier this year, a long-running play in Little Havana drew criticisms from Afro-Latinos in Miami who took issue with a woman character in blackface and jokes about gorillas. 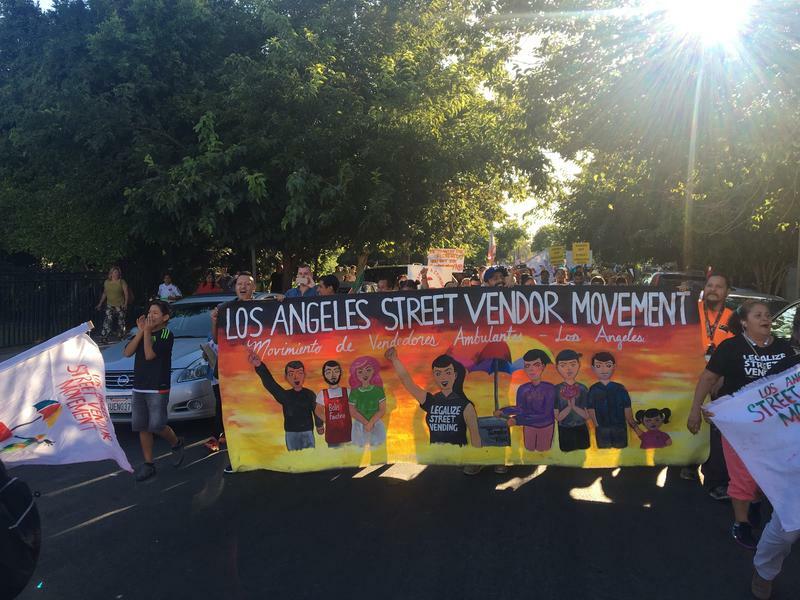 After media stories ran, the play’s organizers stopped portraying the character with her face painted dark brown and later held a town hall discussion about Afro-Latino representation in the arts. Marrero says he was unfamiliar with the controversy from the previous play and he was surprised by the phone calls about racism. A new study looks at the disparate treatment of black adult criminal defendants in Miami-Dade County. 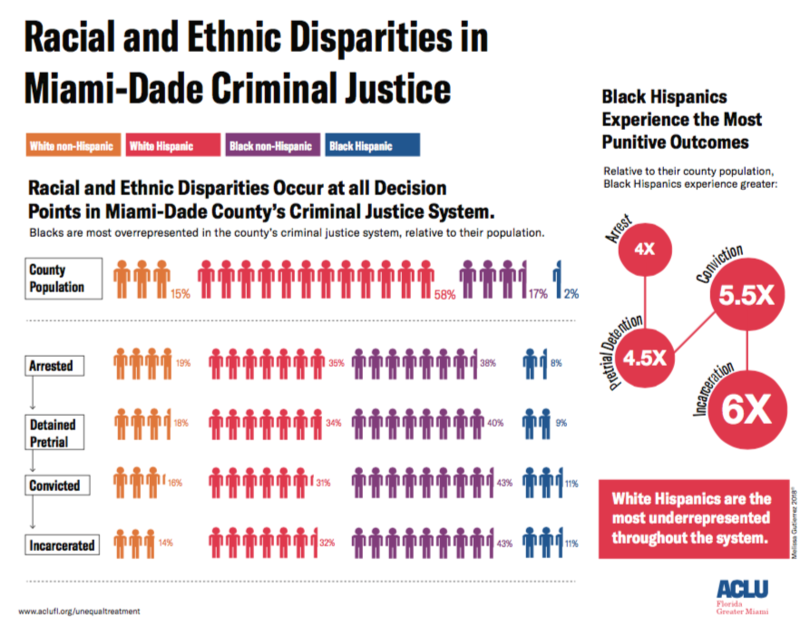 “Unequal treatment: Racial and Ethnic Disparities in Miami-Dade Criminal Justice,” finds black Hispanics and black non-Hispanics are overrepresented in local jails and face harsher penalties as they make their way through the court system.